Laura Dotson M.A., LMFT is both the mother and grandmother of MBNS alums. Laura has over 40 years of varied experience working with children and their families. 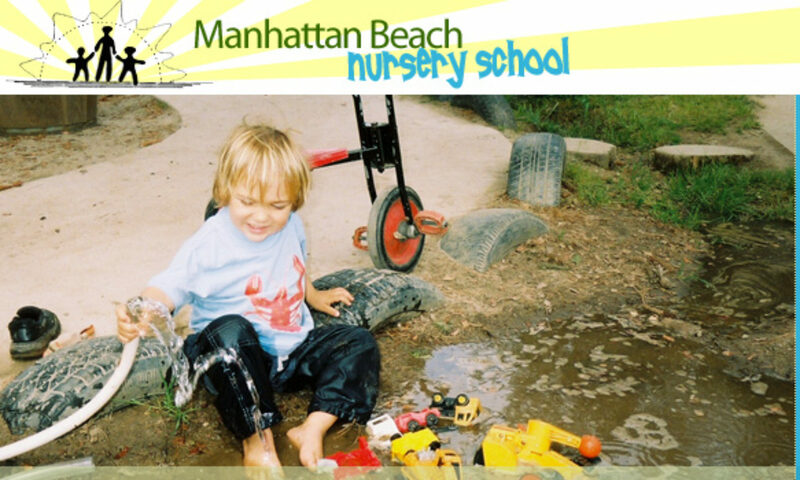 Laura was a long-time staff member at Playmountain Place and for many years has been the psychological consultant at Manhattan Beach Nursery School. 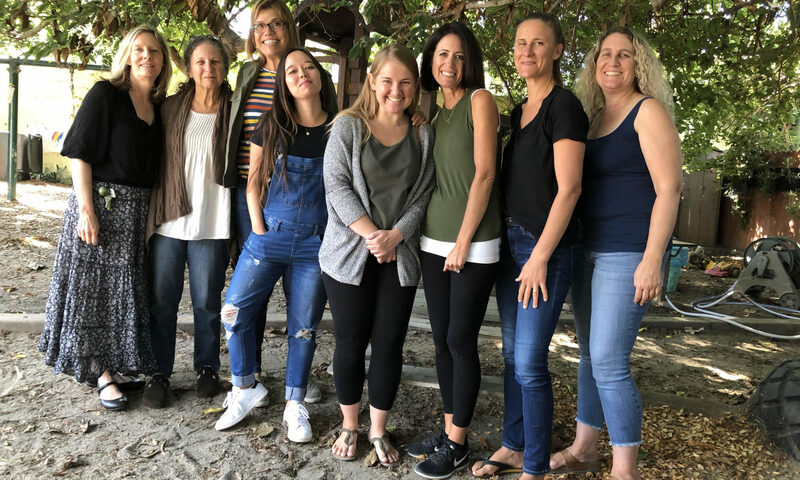 Laura continues to present parenting workshops for a number of schools and conferences, and she maintains a private practice as a Marriage and Family Therapist in the South Bay.